the Kingdom whose one law is love. Activities for children coordinated by our team of leaders. There are many programs to choose from as outlined below. and singing & dancing, as well as fantastic outdoor play space. 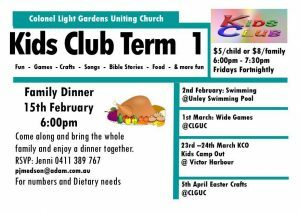 Please see details of 2019 Term 1 Program here! 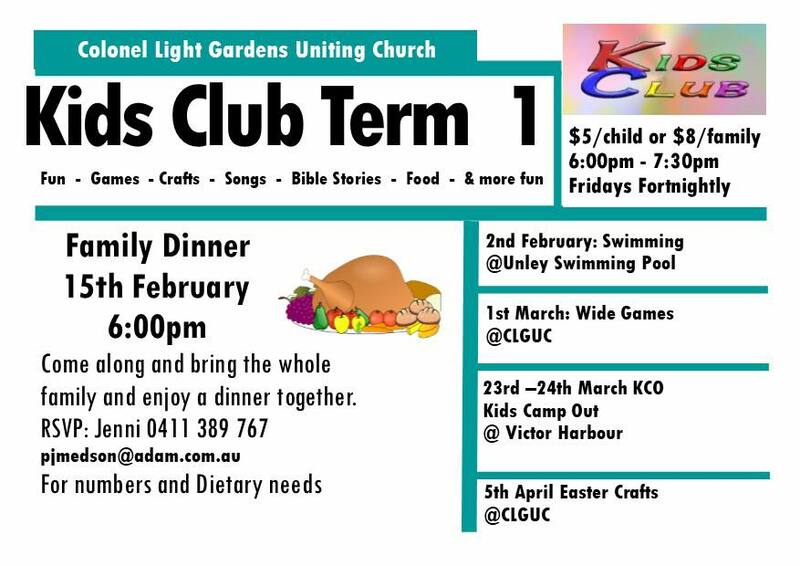 Once a year, the Colonel Light Gardens Uniting Church holds a ‘Day Camp’ for Kindy & Primary School aged children. We invite children of all ages to come along to our Kids Zone! Sundays during our 10:00am service. 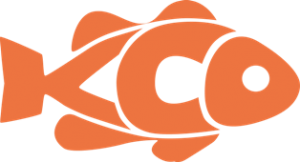 Various activities are offered in our worship space and the Kids Zone room. Second Sunday of each month we join the Church congregation for Communion. for primary school children aged 4-12 years. The nights are theme based and encourage participation, learning and social skills. For more information, please contact Jenni on 0411 389 767 or email pjmedson@adam.com.au. Activities for youth and young adults are coordinated by our team of leaders. on the first Friday of the month at 6.30pm. & the second session is more energetic and aerobic. Qualified instructor. play games and converse over a light lunch. of fellowship activities including theatre and dining out. 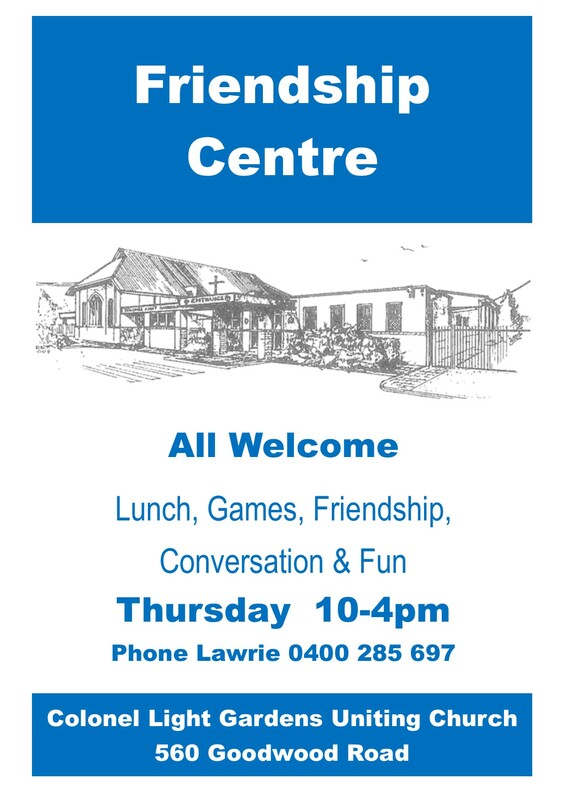 In conjunction with Mitcham Council, we host a lunch for seniors on the first Tuesday of each month. We believe that Bible can teach us to become more Christ like. Throughout the year, at various times, we offer small groups where we can discover what the bible says to us and we can join together in our discipleship. We encourage everyone to read the Bible daily. Many people find it helpful to use a study guide to aid their understanding. Some of our congregation use ‘With Love to the World’ as an aid to studying the scriptures systematically in their daily practice. If you would like to engage in this helpful discipline please contact the Secretary of ‘With Love to the World’ at wlwuca@bigpond.com. We have been challenged to read the Bible cover to cover! If you would like accept this challenge too, you may find this guide helpful. 40 Days with Jesus is a Bible Reading Plan designed to lead you through the Bible on a journey to better understand Jesus. Each day in the plan includes a biblical reference to read, and some contemplation questions to ponder. 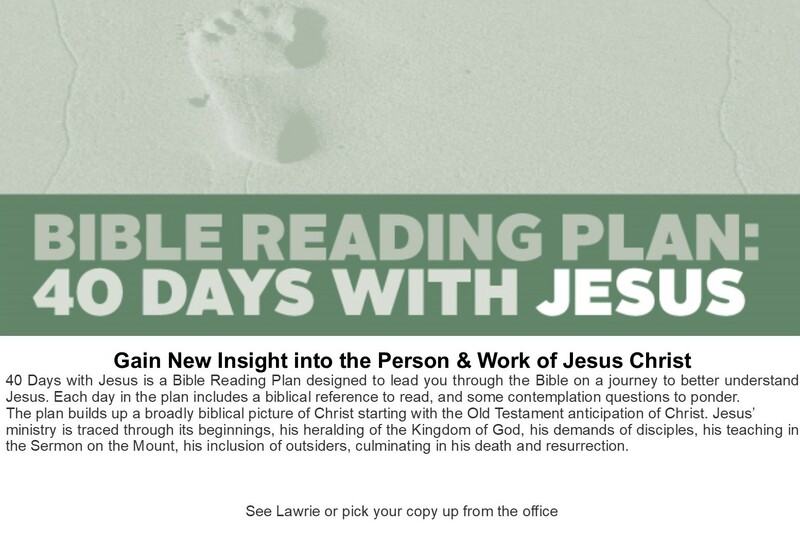 See Lawrie or pick up a copy of the Bible Reading Plan: 40 Days with Jesus from the office.